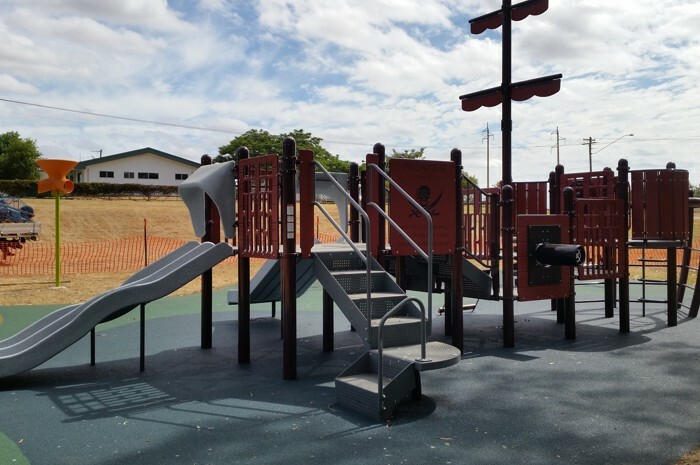 Rubber Softfall is highly recommended for use in childcare centres, playground surfaces, running tracks, aged care facilities and many other situations. This rubber product comes in a granulated form which is mixed with a PU binder to form a hard wearing, bright-coloured seamless surface. It can be used over almost any hard surface, including concrete, pavers, asphalt, road base or compacted crusher dust. Rubber softfall is non-toxic, is not hazardous, requires minimum maintenance and provides a non-slip surface. It has a porous surface, is a soft durable product designed to absorb impact and is fully compliant with all relevant safety standards to meet the Australian Safety Standards ASNZ 4422-1996 for critical fall height. 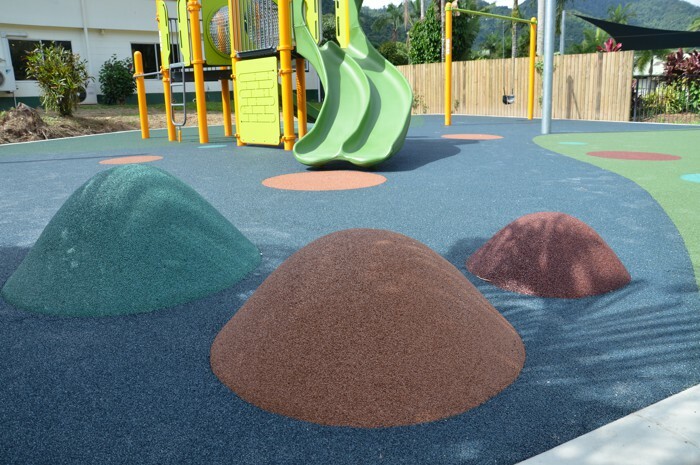 A seamless, hard wearing rubber surface ideal for playgrounds and high traffic areas. This premium rubber is coloured throughout the entirety of the granule which ensures years of use without any sign of wear. An economical seamless rubber floor system made from 100% recycled rubber. An acrylic base coating provides a radiant appearance in a multitude of colours. 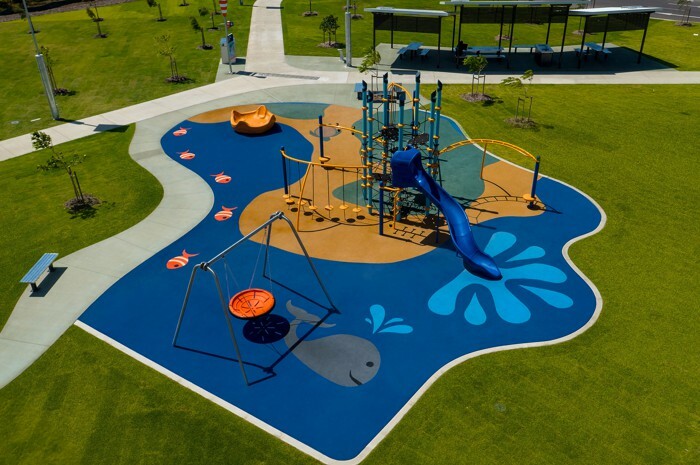 A cost-effective, light stable, durable safety surface for harsh conditions with an extremely tough surface, yet soft and resilient underfoot. This product can be utilised to reduce surface temperature by up to 20 degrees Celsius when compared to traditional finishes.